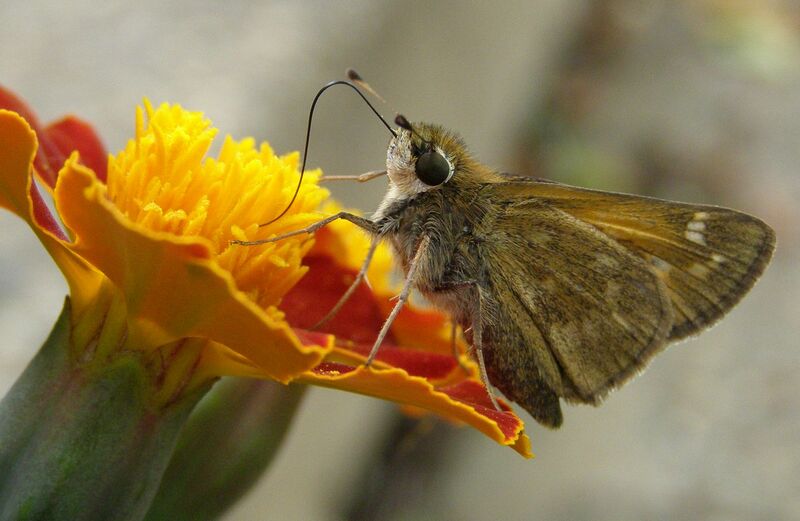 This skipper looks dressed for winter. I'm sure brightly colored flowers must look warm too. I'm looking at my Monarch pictures to keep warm right now. Burrrr. 2) cocoons will keep you warm. 3) migrating south for winter is the best idea ever.